Generations of Aussie families have grown up with the Weet-Bix™ name on breakfast tables, but the first generation of Chinese families to enjoy the much loved and trusted Australian breakfast staple will soon come to know it as Nutri-Brex™. 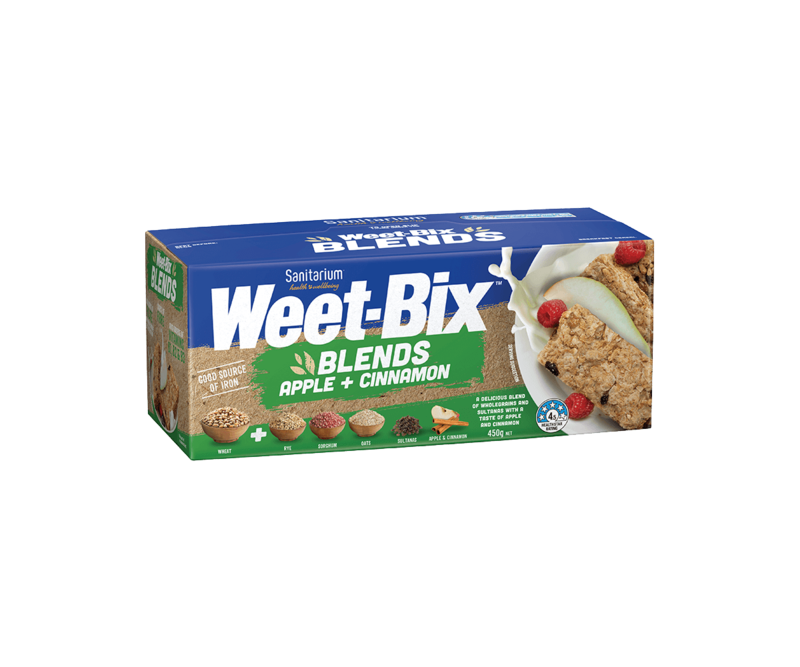 To build a strong and distinctive brand and comply with incoming trademark restrictions in what has become Sanitarium’s largest export market, Weet-Bix will adopt the international brand name Nutri-Brex in China from mid-November 2016. Different to the iconic Weet-Bix in name only, Nutri-Brex is made in the same factories, using the same Australian wholegrain wheat and the same 90-year-old traditional recipe. Nutri-Brex is already the name that we use for our gluten-free Weet-Bix range in the UK, our second biggest export market. The name change heralds the start of Sanitarium’s biggest push into China to date and comes on the back of a major surge in demand for Weet-Bix following a product placement on popular Chinese TV soap Ode to Joy in May 2016. Who could have anticipated that a few minutes of air-time would catapult the now-famous wheat biscuits into the spotlight and send demand soaring both in mainland China and back here in Australia? As part of the Nutri-Brex launch, we’ve partnered with Taiwanese-Chinese TV star Alyssa Chia. In October she toured our factories in Australia and New Zealand, met some of our people and shared breakfast with us. The 42 year old celebrity mother, who recently announced her third pregnancy, has a strong affinity with health and wellness in China and just like thousands of mums right around Australia, wants to get her kids off to a great start in the morning with food that's natural, healthy, wholesome and safe. It’s an exciting time to be doing business in China. We’ve been exporting to China for eight years, but it’s still early days for us in this dynamic marketplace. Currently just 15 percent of Chinese households regularly buy cereal – compare that to 90% of Australian households – but the growth potential is enormous. The most populous nation on the planet has a growing appetite for healthy, safe and convenient Western-style breakfast cereals, and this is exactly what Sanitarium’s 120-year breakfast legacy is all about. It’s often said that Sanitarium changed Australia’s breakfast habits, and now we are playing our part in China’s own cereal revolution. Nutri-Brex will be sold in more than 1,500 stores nationwide in China and multiple online channels including Sanitarium’s flagship store on TMall from mid-November, effectively replacing Weet-Bix branded stock. While it has been reported that some daigou channels were selling Weet-Bix for up to AU$50 a box at the height of the Ode to Joy-inspired craze, Chinese consumers are likely to pay closer to AU$10-15 for a box of Nutri-Brex.